Mike Baird won the 15 mile event. 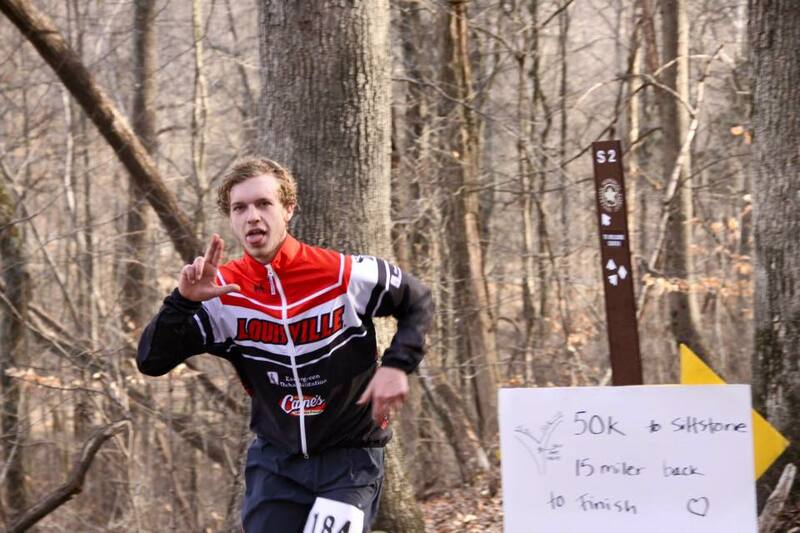 Louisville, Ky – SCC triathlete Mike Baird wins the men’s 15 mile Louisville Lovin’ The Hills event while Nicole Knapp finds the podium in the women’s 6 mile race. 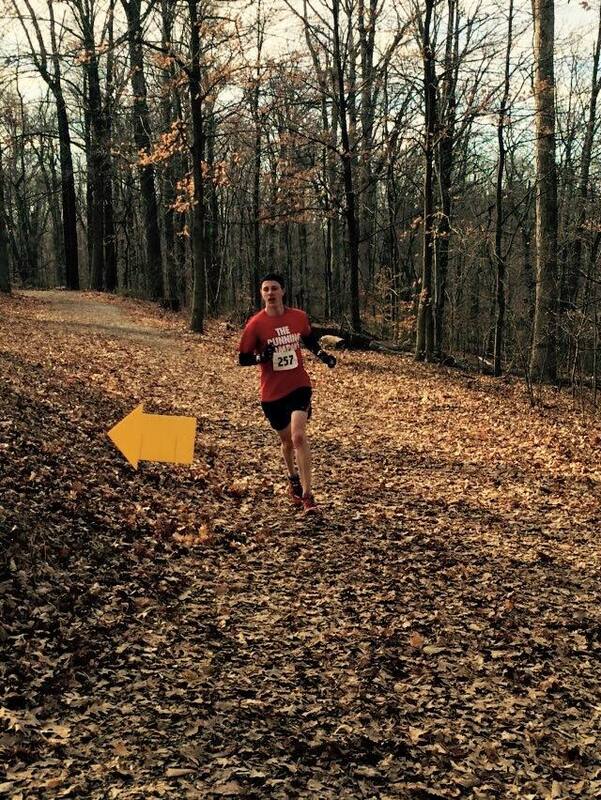 Louisville Lovin’ The Hills is an annual trail run held at the Jefferson Memorial Forest in Louisville. Cardinals Evan Cruson and Jacob Holtgrewe also competed, finishing 12th and 13th in the 15 mile event. The full gallery of the event can be found on Head First Performance’s website.